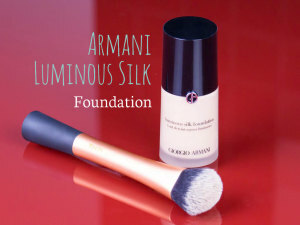 Here is another tutorial on makeup basics – how to apply false eyelashes. 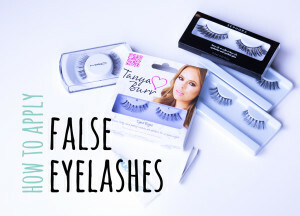 In this video I show you my foolproof way to apply lashes and share some tips and tricks! 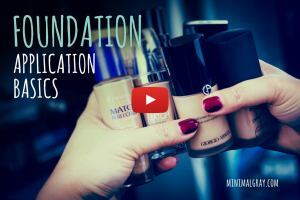 Following the makeup basics posts here is my very first video, foundation application basics in which I share my favorite tips for foundation application. 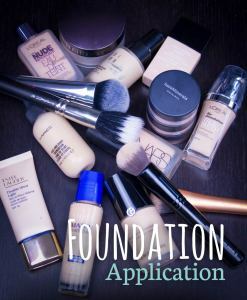 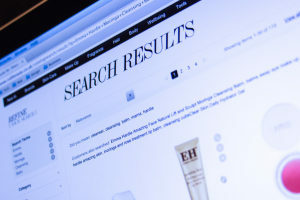 Continuing the Beauty Basics series this post is all about foundation application tips. 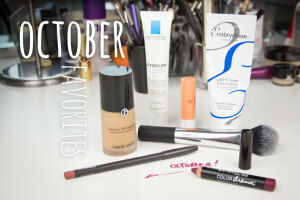 Starting of with tools we now move to coverage and finish! 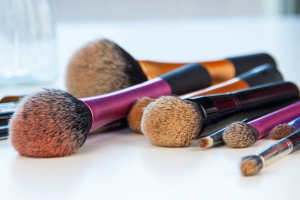 Your make up brushes need to be kept clean and fresh because whenever you apply makeup residue remains on them, you pick up dead skin cells from your face and when you leave them out dust accumulates on them. 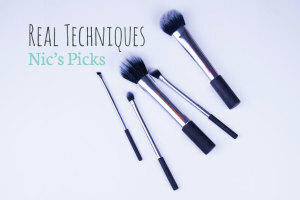 This week we focus on my top tips for cleaning your makeup brushes. 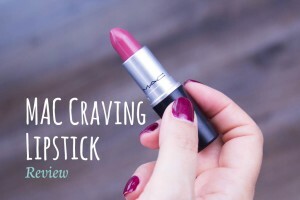 Moving on from my bag this week we take a look at what’s in my makeup bag. 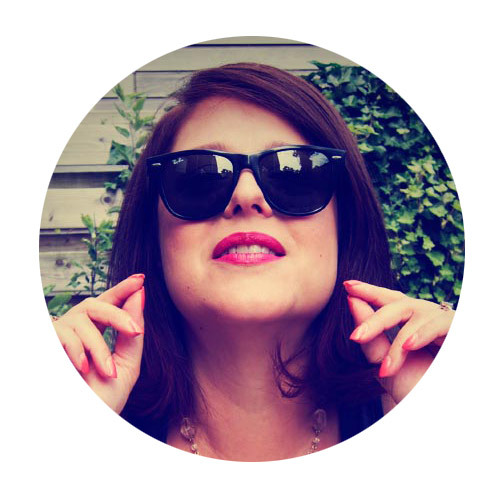 You may notice I am obsessive about a few things as you read through.